Come meet the Alabama Gulf Coast Zoo’s tamanduas which are native to Central and South America and are related to the anteater. 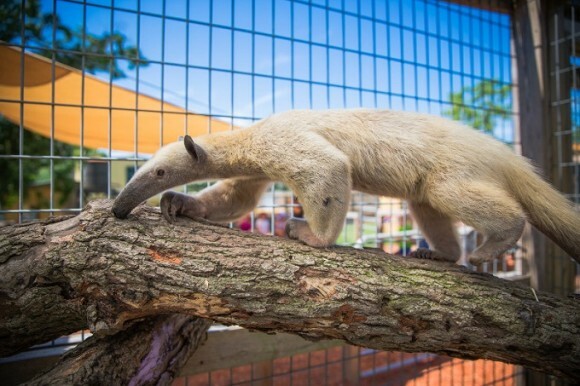 Meet the zookeepers and learn about the tamandua’s behaviors, diet and care. The tamanduas are friendly and enjoy visits with zoo guests.